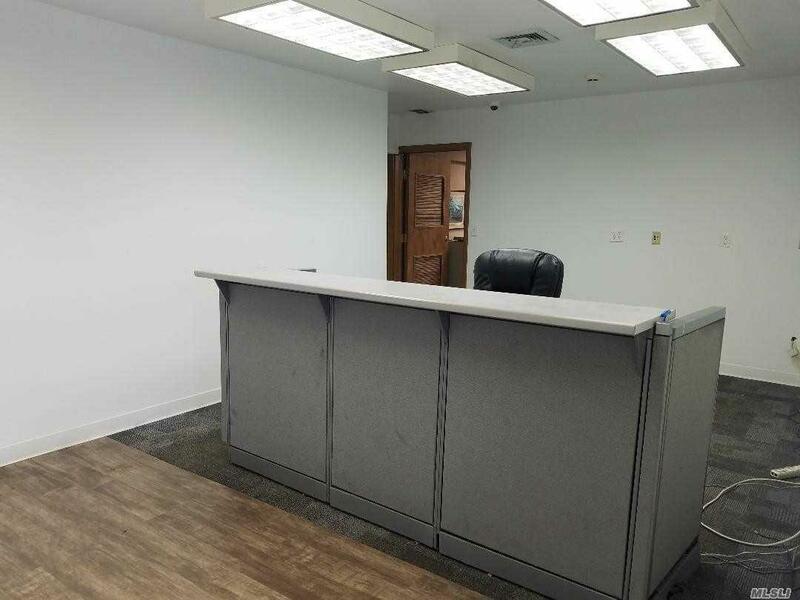 *Property Permits For Overnight Storage* Tenant Will Be Given 5 Spots In Front Of Their Door To The Building And 10 Parking Spots In The Back. 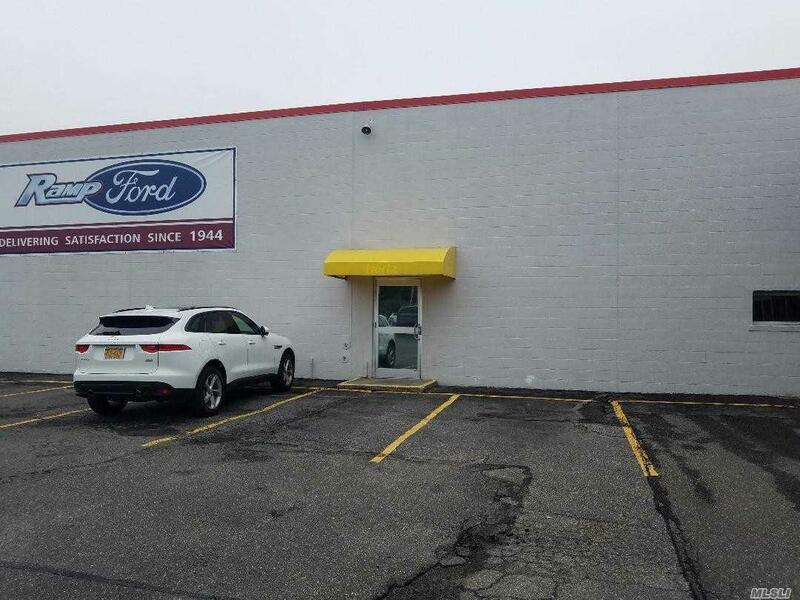 Tenant Also Permitted To Put Up Sign Right On 347 And Use Ramp Fords Car Detailing Center If Needed. 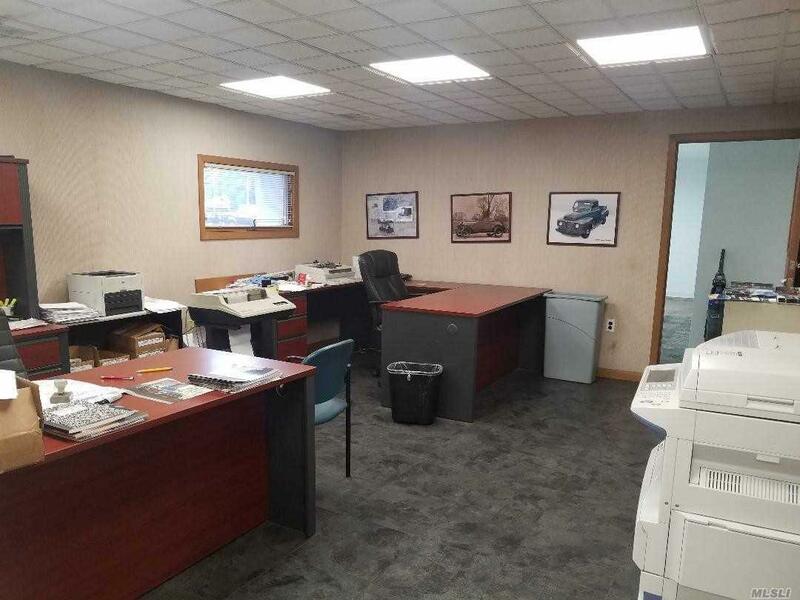 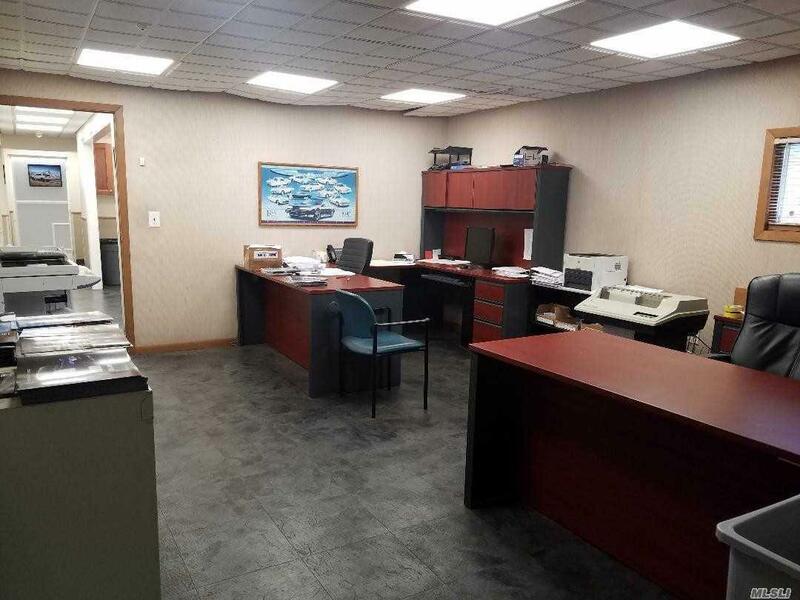 Office Space Includes 2 Rooms Including Receptionist/Waiting Area & Private Office.